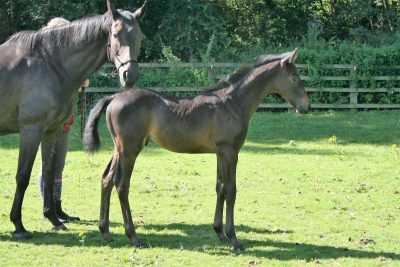 Stanley Grange Stud is delighted to be standing Anton Scandal for his owner Anthony Thomas-Chambers. 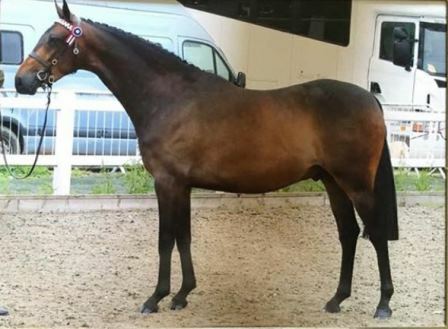 A lovely quality stallion, possessing a good temperament, spectacular movement, superb length of rein, turn of front and a very quality head. 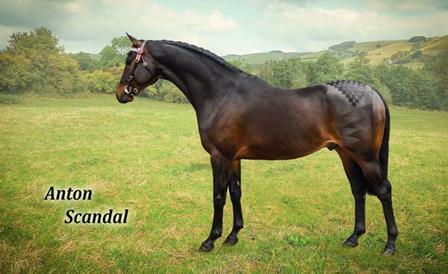 An ideal sire for Riding Ponies, Hacks, Intermediates etc.